34,606 SF Office / R&D asset in Mountain View, CA, one of Silicon Valley’s strongest submarkets. 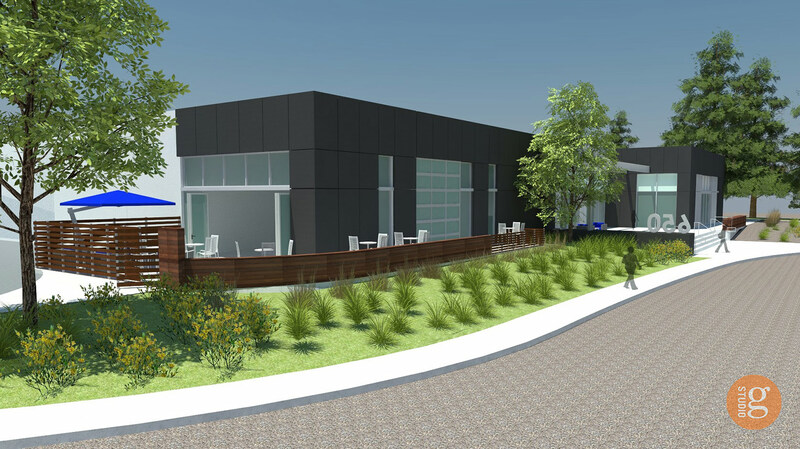 Located directly across from newly-constructed 385,000 SF Samsung Research America campus. 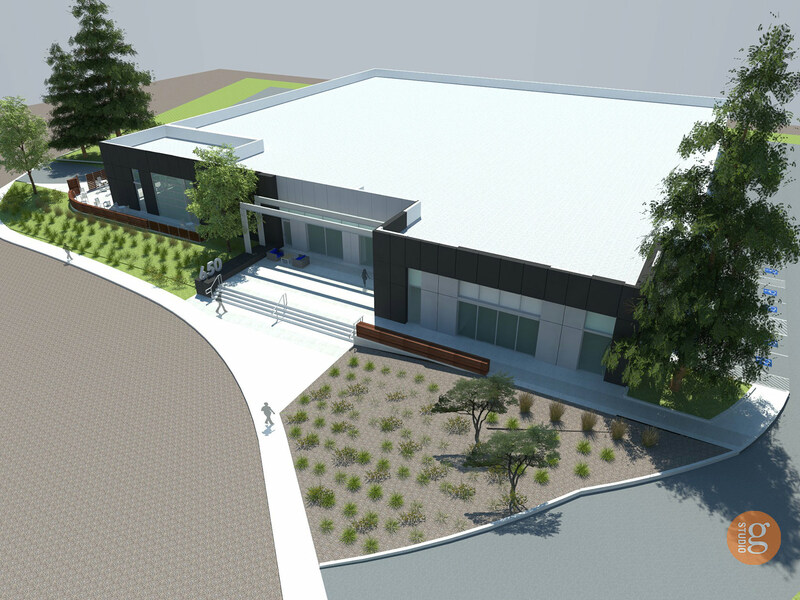 Mountain View is at 3.8% vacancy for R&D buildings on a 14M SF base. Mountain View is dominated by major credit tenants in the technology industry including Google, LinkedIn, Intuit, Synopsis, Symantec, Samsung, Microsoft. Purchased the property at approximately 55% of replacement cost. Well located with central freeway access and light rail access. Graymark plans to execute a full exterior and interior renovation and lease the project at market rents in the $5.00/SF range.